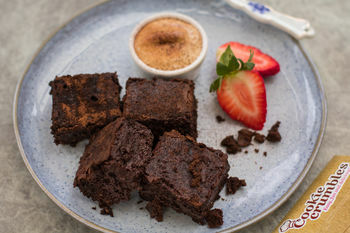 Get baking with this 6 month baking mix subscription. One mix a month for six months. Cookie Crumbles believes there's nothing better than a lovely fresh home-baked treat– especially if it’s so easy to make. 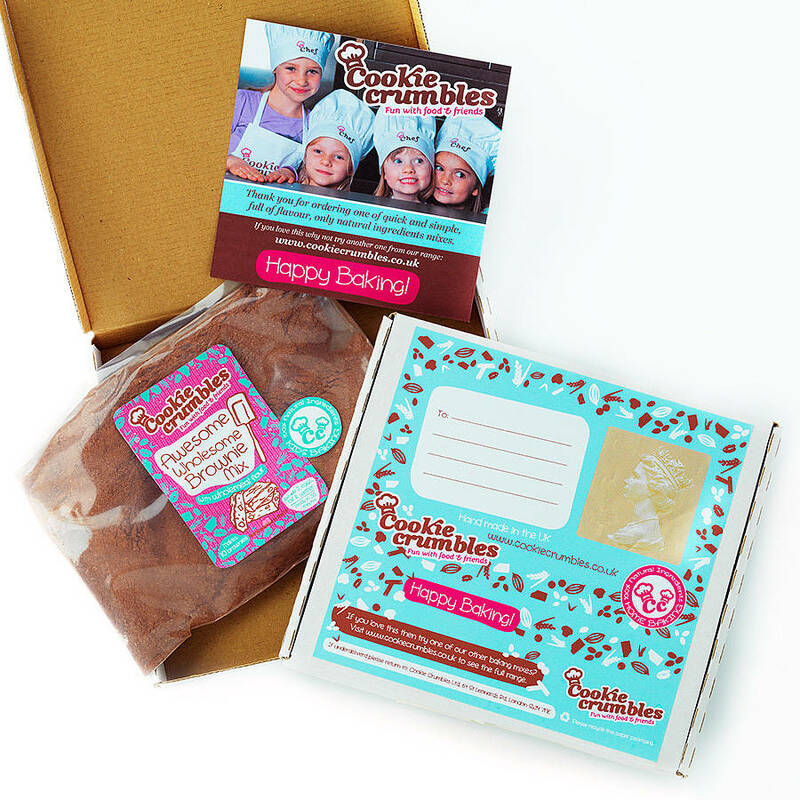 Let’s bake different cakes, muffins, cookies and bars all year round! Be original, give the gift of something to look forward to, and make them happy! Choose from our range of flavours or let us surprise your recipient! 6 month subscriptions typically include one of each mix but if you'd like to specify which order you receive the mixes, then please use the menu on the right. 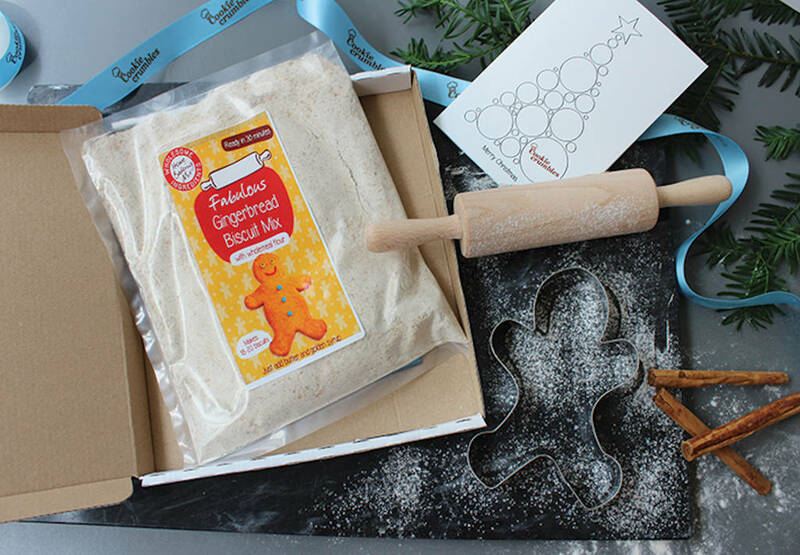 Gingerbread Mix: Packed with wholemeal flour and brown sugar, mixed with two of our favourite spices; cinnamon and ginger. Together they create something unique: satisfying, aromatic and golden. Chocolate Chip Cookie Mix: Deliciously chewy choclate chunk cookies made with wholemeal flour. Just add butter and egg. This fabulous subscription is just £39 for 6 months but we also have a 3 month subscription for £21. It's definitely more exciting than a magazine subscription! 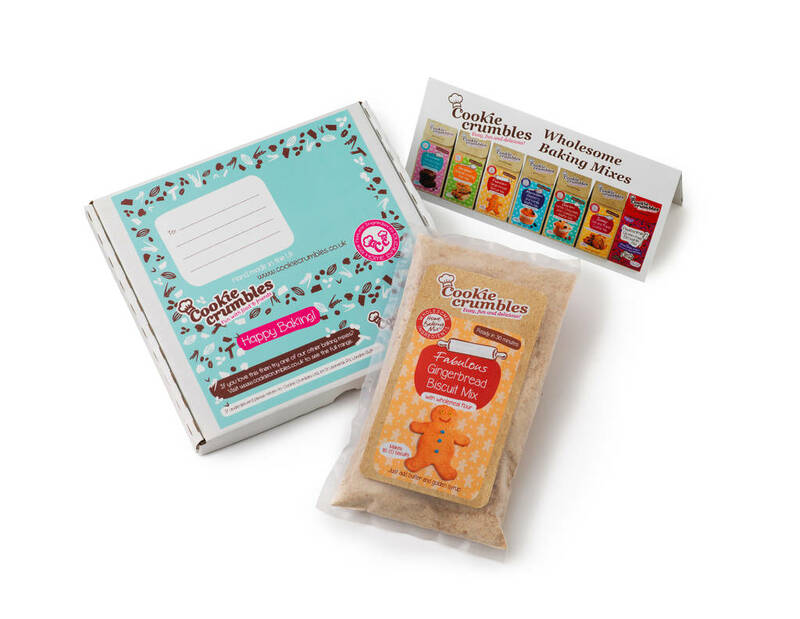 Perfectly designed to fit through the letter box, with the Cookie Crumbles Baking Club you can buy an indulgent present for a keen baker that they won't have seen before. This product is dispatched to you by Cookie Crumbles.